Here are all the free games coming to PS Plus members on 5th February. 1 What Exactly Do You Get With a PlayStation Plus February Membership? 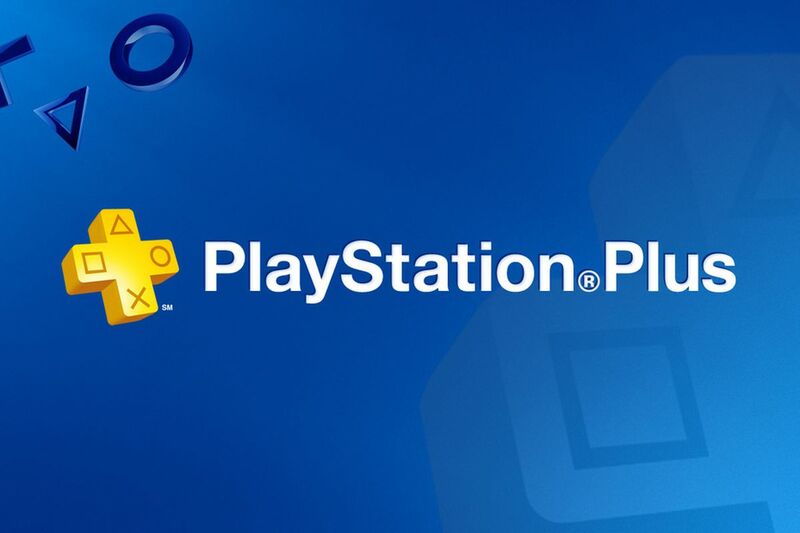 What Exactly Do You Get With a PlayStation Plus February Membership? Online play: If you’re not playing online, you’re not getting the most out of your PlayStation experience, and you’re missing out on a lot of gaming fun! Cloud storage: Most titles these days require at least 50GB of hard drive space. Which means that after about 10 games or so, your PS4 hard drive is full. Cloud storage allows you to download unlimited games, and have access to everything on your system anywhere you go. Free games: Who doesn’t like free stuff? All of the free games offered each month are yours to download and play 24 hours a day as long as your subscription is active. Plus, there are new games added every month. Here are the games that were free last month. Choose your warrior, choose your weapon, and fight for your honour. There are a lot of action games out there, but not a lot with the exceptional multiplayer combat system that “For Honor” has. Whether in one-on-one duels, small team fights or large-scale conquest battles, testing your warrior knowledge against real-life opponents will really get your heart pounding. Welcome to a world of assassination. With the complete season pass, you’ll get access to 7 different missions. each with their own objectives, weapons, and hours of replayability. Travel the world, experience exotic lifestyles and locations, then eliminate your target. Become Agent 47, the ultimate executioner in a world that doesn’t follow laws or ethics. Just remember, once you enter… There’s no going back. Divekick brings you one of the purest fighting game experiences. How? By requiring only two buttons to play! This game will show you just how much depth a single movement can actually have. Divekick puts the focus of the fight on timing, reaction speed and mind-games. Set four years after the events of Metal Gear Solid 2, Guns of the Patriots introduces us to an artificially aged Solid Snake (now known as “Old Snake”). With one last mission left, you must eliminate your arch-nemesis “Liquid Snake” who now inhabits the body of “Revolver Ocelot” and is known as “Liquid Ocelot”. Yeah, the names can be a little confusing. But MGS4 is “technically flawless” according to Gamespot, and stands at a stellar 94 metascore on Metacritic. Guns of the Patriots is easily one of the best games to release on the PS3. Gunhouse is a unique and addictive game that’s equal parts puzzler and tower defence game. Poor, helpless orphans need your help to save them from powerful, improbable bosses. Take them out with upgradable weapons and infinite levels of strategic fun. Also, to top it all off, do it all to an awesome soundtrack that you won’t be able to get out of your head! This fast-paced air combat game has you fighting the evil Baron and struggling to liberate the land from the grasp of his evil minions. Rogue Aces features zero loading screens and near endless waves of uniquely designed enemies. For more information on the best deals – check our blog and join the conversation on our Facebook page.